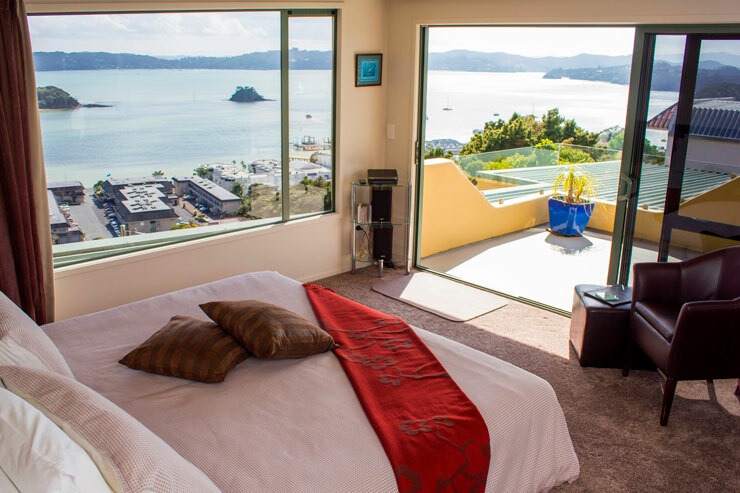 Bed and Breakfast rooms and one self contained apartment. 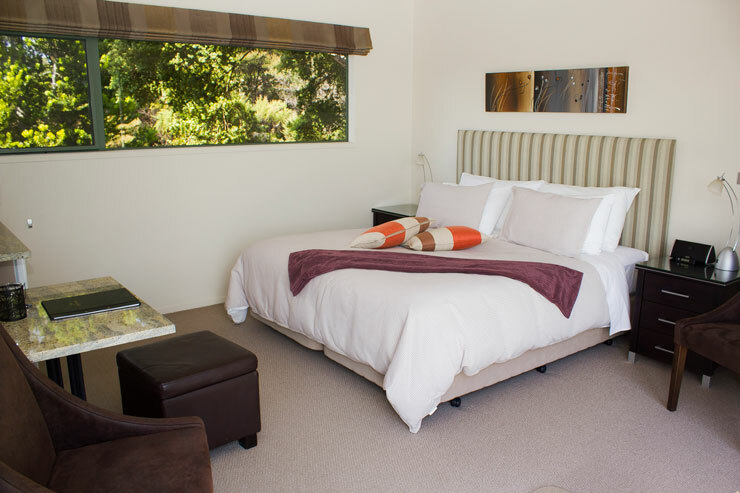 Our purpose built rooms are light and spacious with modern style, quality furniture and fittings. 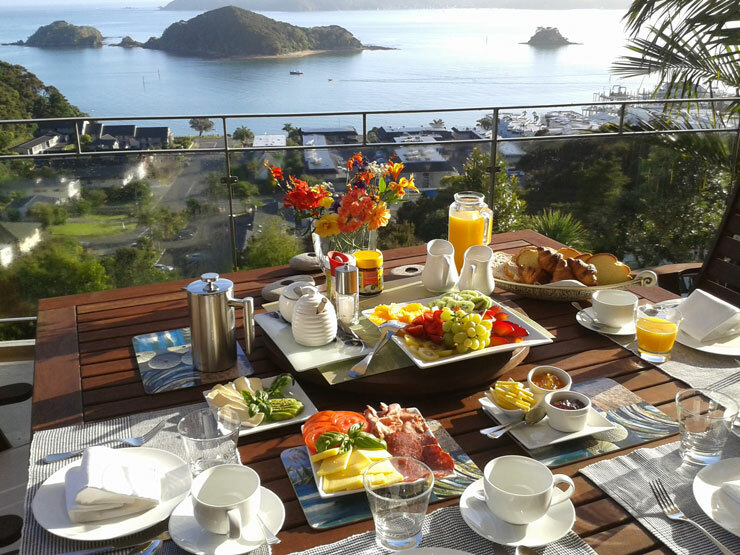 A delicious breakfast is included in the room rate for the B& B rooms and served on the first floor overlooking the bay. 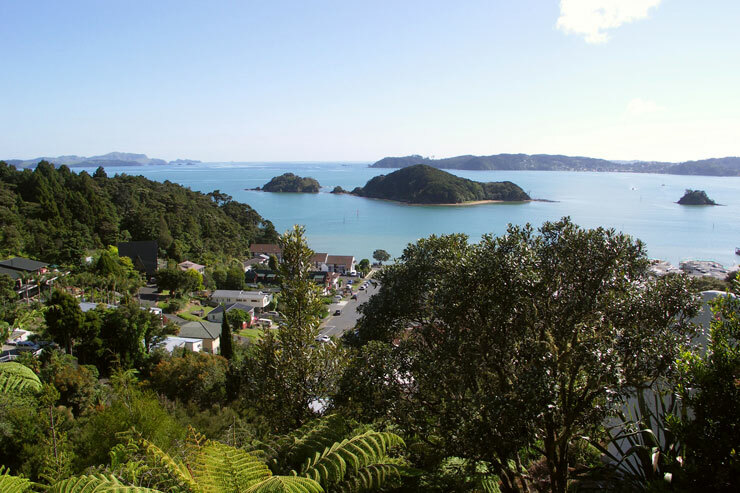 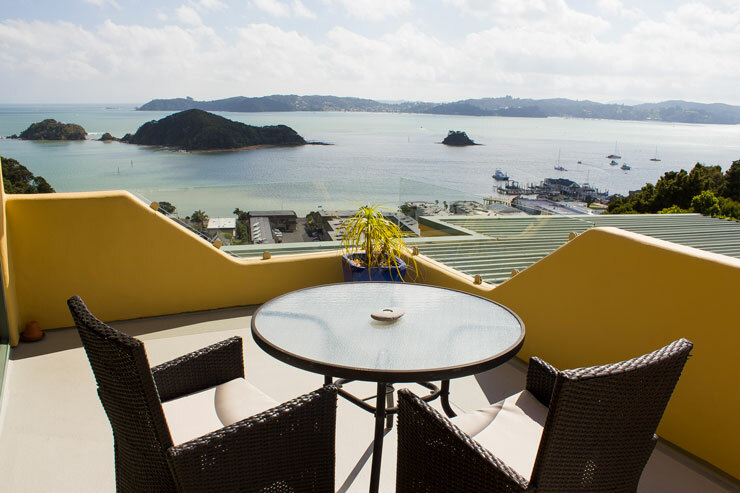 Located just up the hill from central Paihia with spectacular, uninterrupted views from every room, looking over the wharf, shops and restaurants to Russell and the islands beyond. 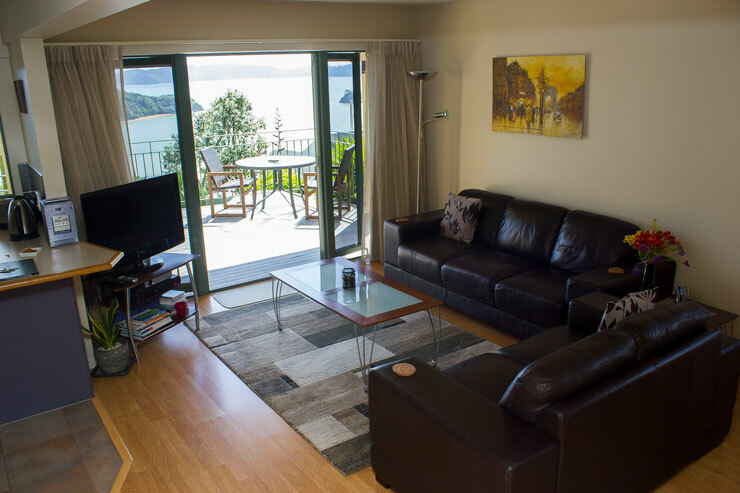 Quiet location surrounded by gardens and native bush. 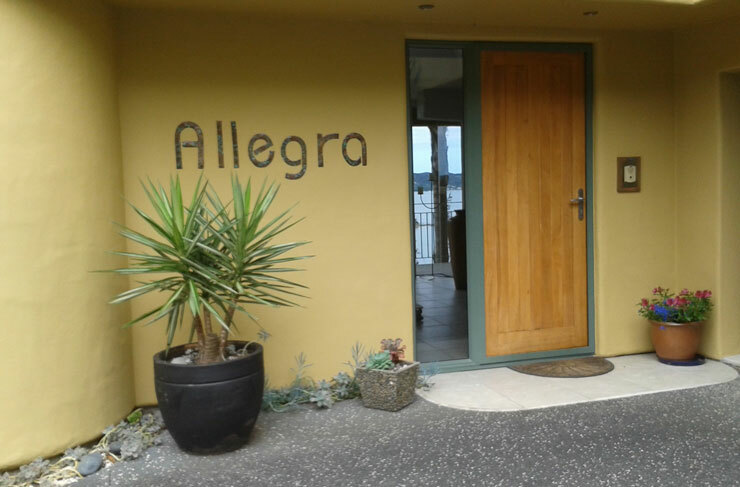 Friendly experienced hosts, Brita & Heinz, live on site.